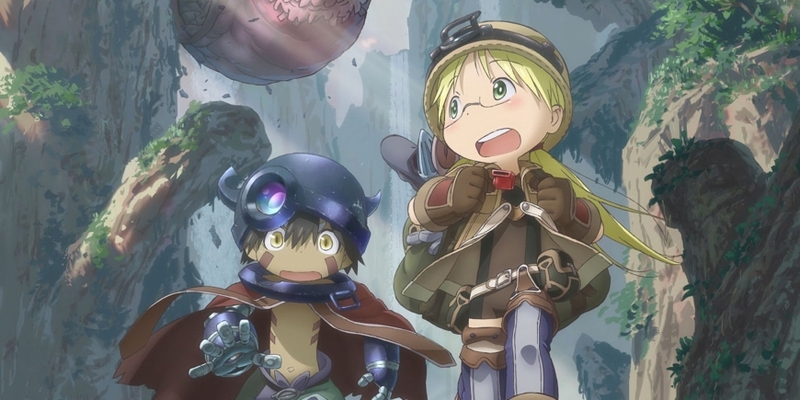 Made in Abyss has announced that it will release two new movies in 2019. The entire series revolves around an orphan called Riko. Abyss? Well, Riko lives on the edge of the sinkhole which is characteristic since it goes down into the earth. It has a lot of peculiarities on the way down. Apart from valuable things and treasure, there are a lot of monsters, as well. Since the abyss has seven levels, it is logical to notice that the monsters became more dangerous and sinister as you go to the next level, i.e. as you go deeper. Why would go down? First of all, she is accompanied by her robot called Rag. Secondly, it was her mother that sent her the message from below to Riko to explore and join her. 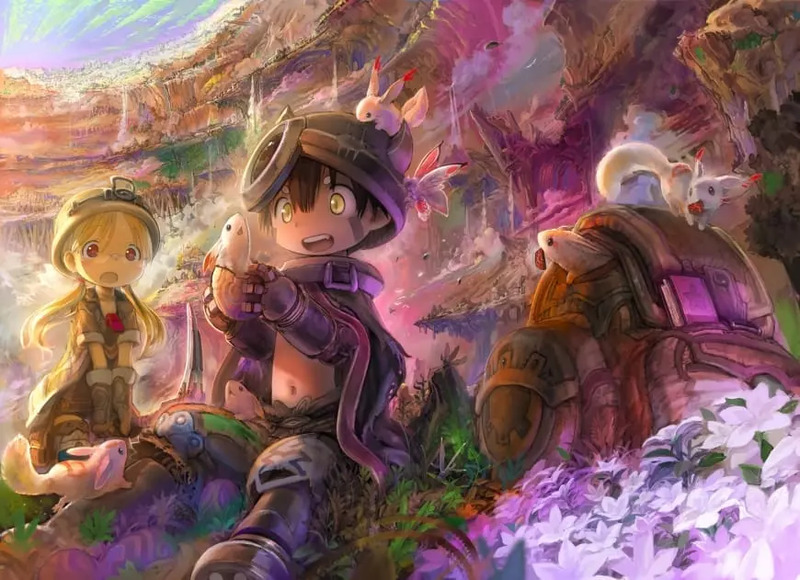 The entire series was first launched in 2017 and, as we said, it monitors their going down into the abyss and their struggle with monsters and trying to obtain treasures that will help them on their way. During this “going down” they change as characters since the travel through evil and dangerous abyss leaves mark on Riko. The anime is very frightening with horror elements and this is why it is not children recommended. Now, there are two new sequels that will arrive. 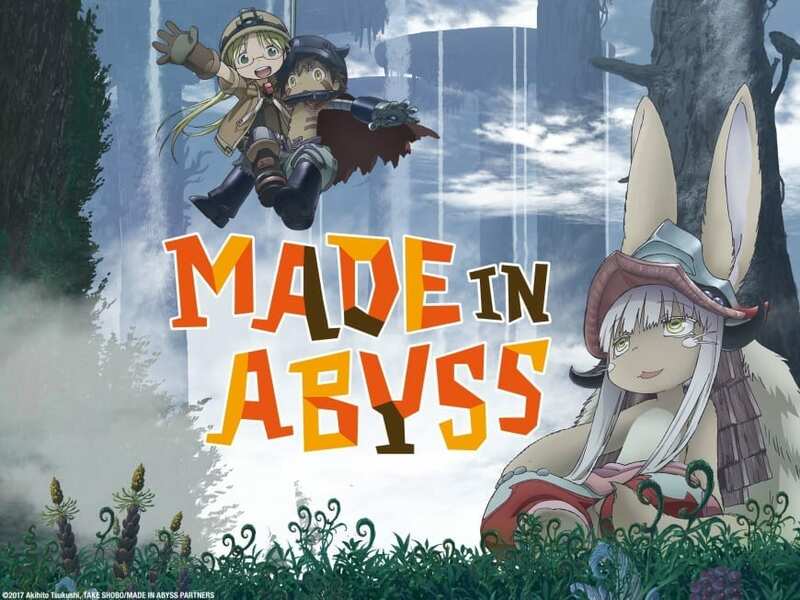 If we are to believe Crunchyroll, those will be called “Abyss: Journey’s Dawn” and “Made in Abyss: Wandering Twilight”. As far as the releases are concerned, both will be released in Japan while the first one will be released on the 4th January and the second one on the 18th January. The plan is to show these movies in the USA sometime after this, but it is not specified when. Will there be a film made out of the series? The popularity of the series may make this happen. The people who have created and made this series what it is are: Masayuki Kojima, the director of both Made in Abyss and Monster, Hideyuki Kurata, head writer who has also written the scripts for Gun Sword, Drifters and Samurai Flamenco. The final touch has been added by the art director called Osamu Masuyama, also famous for working on Howl’s Moving Castle, Spirited Away, The Cat Returns. All these people has made their mark and given their contribution to the anime series so it became recognized and popular world-wide. Furthermore, this and their expertise are the firm ground for the belief that the production of a film is also possible. There is one thing that critics noticed about the anime series: its pace. It seemed as the pace deteriorated as the series went on and finished in a special that lasted 48 minutes. It may be better for the producers and other people who work on a series to actually work on the intensity of the series itself and not on a movie. All in all, the sequels will surely have the quality and popularity of the original.